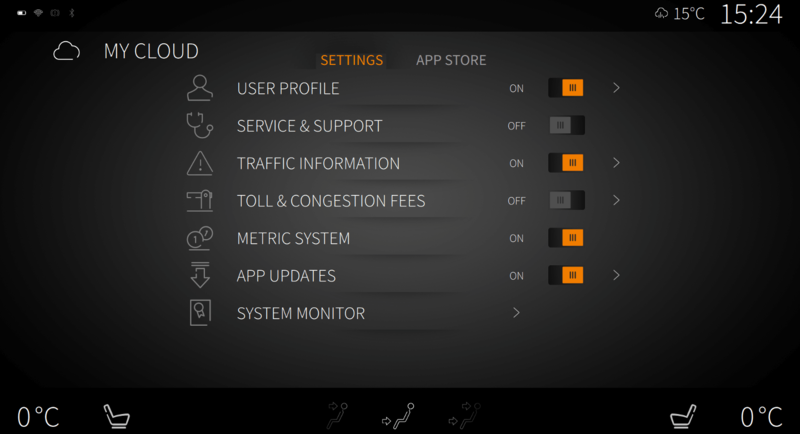 Neptune UI provides a UI implementation for Qt in IVI (In-Vehichle Infotainment) systems. It demonstrates best practices for developing an automotive UI with Qt Automotive Suite. Neptune UI depends on Qt Application Manager. It provides support for a head unit and a digital instrument cluster. You can develop, maintain, and deploy applications with Neptune UI. See Getting Started for further information on how you can start working with Neptune UI. Provide best practices for developing an automotive UI using Qt Automotive Suite. Get UI designers and software developers to work together. Provide UI designers methods for controlling the UI look-and-feel. Improve flexibility by allowing integration Qt Automotive Suite with external tools (3D tools, maps, Qt IVI). Provide a multi-process UI that forms a base for an IVI system. Neptune UI components are designed and delivered by a UX company. Neptune UI is implemented with Qt QML. Implementation is based on Qt Application Manager that takes care of the application and window management. 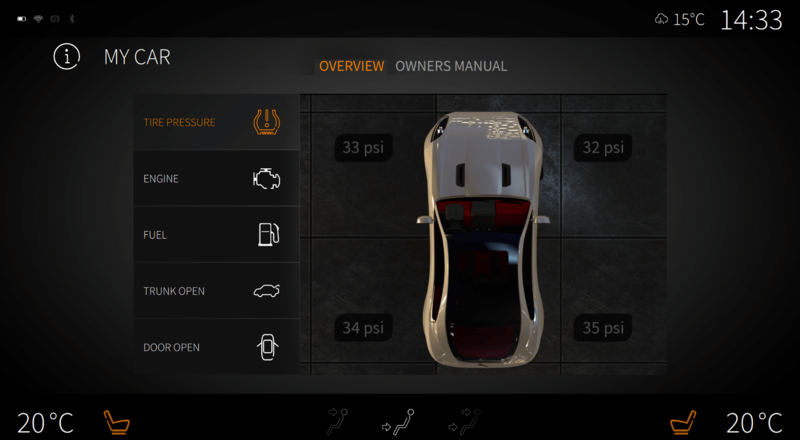 You can integrate Neptune UI with various car 3D model technologies. 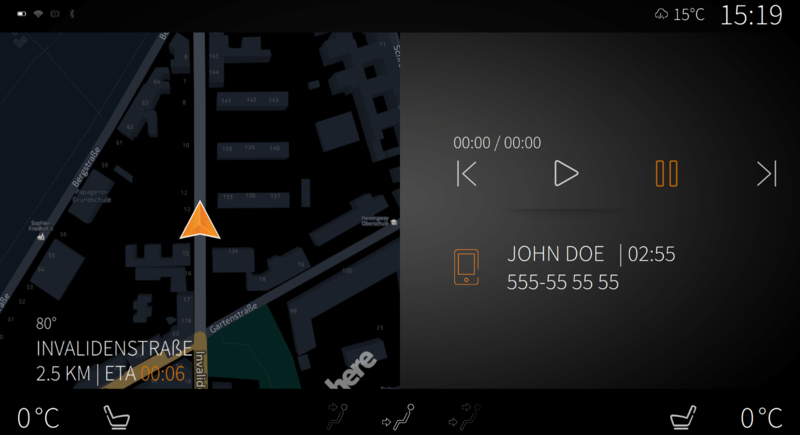 You can integrate Neptune UI with various navigation solutions. Neptune UI utilizes the Qt IVI module that provides C++ classes and QML types for accessing vehicle features, as well as core API for implementing new IVI features. System UI (sysui) For example a climate panel, a car overview, a home page. Applications (apps) A container for the different applications used within the system UI. Imports, modules (for example assets, controls, utils, models) Modules, assets, and controls required for visual appearance and functionalities both for a system UI and an application. Plugins QML plugins required for communication with low level services. Styles UI styles and configurations. Neptune UI pages are part of the system UI. The system UI launches applications by using Qt Application Manager. The applications are run in the target device in a separate process. You can install new applications from a store. The Neptune UI visual concept includes different UI elements. A digital instrument cluster is implemented with Qt Quick. 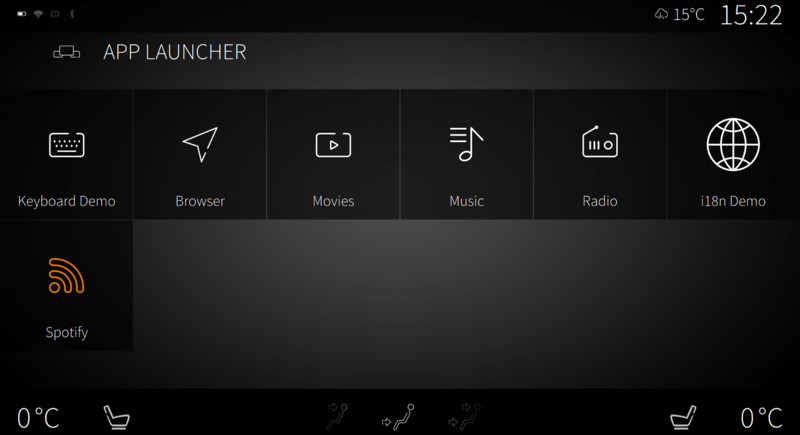 A head unit is implemented with Qt Quick. Infotainment cluster Settings provides more control over the head unit and the digital instrument cluster. You can install and uninstall applications for the head unit via the APP STORE tab in the Settings page. 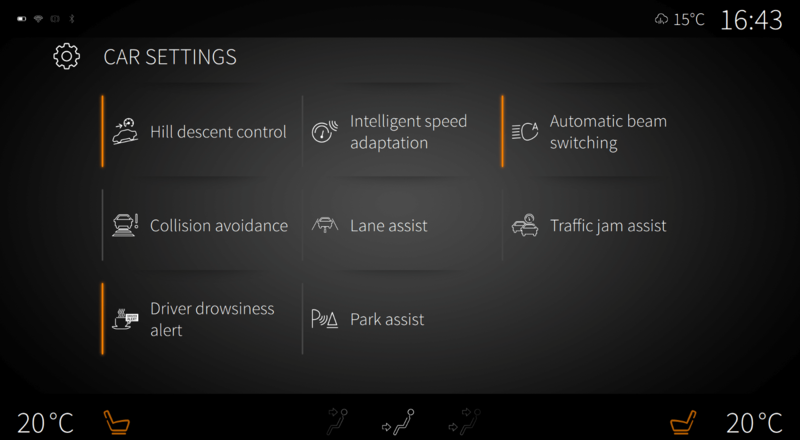 Infotainment Car settings provides options to enable or disable features on a car. An infotainment cluster My Car provides an overview of a car itself. Display A physical display's real estate. Screen A part of the main navigation. For example HomeScreen, CloudScreen, and MusicScreen. Control An element such as a button, an icon, a label or other primitive. Dummyimports A simple QML implementation that is used to launch Neptune UI without a backend or a C++ implementation. It simulates the behavior of a real backend. © 2017 Pelagicore AG. Documentation contributions included herein are the copyrights of their respective owners. The documentation provided herein is licensed under the terms of the GNU Free Documentation License version 1.3 as published by the Free Software Foundation. Qt and respective logos are trademarks of The Qt Company Ltd. in Finland and/or other countries worldwide. All other trademarks are property of their respective owners.